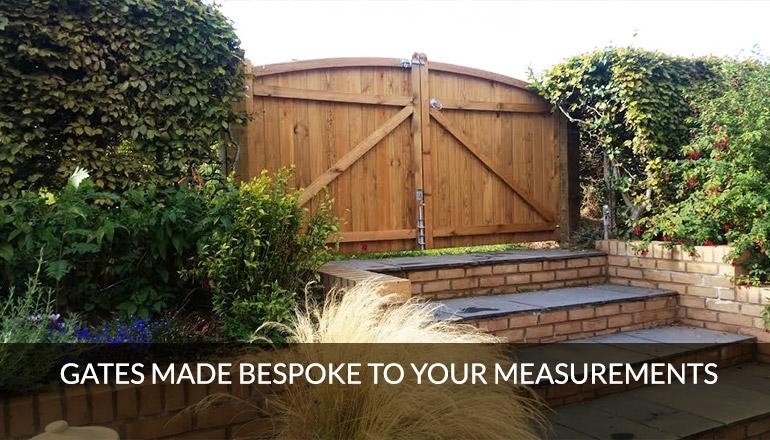 At B&K Timber, we believe that the addition of beautiful bespoke wooden gates can transform the exterior of your property, creating a great first impression as visitors enter your garden or driveway! 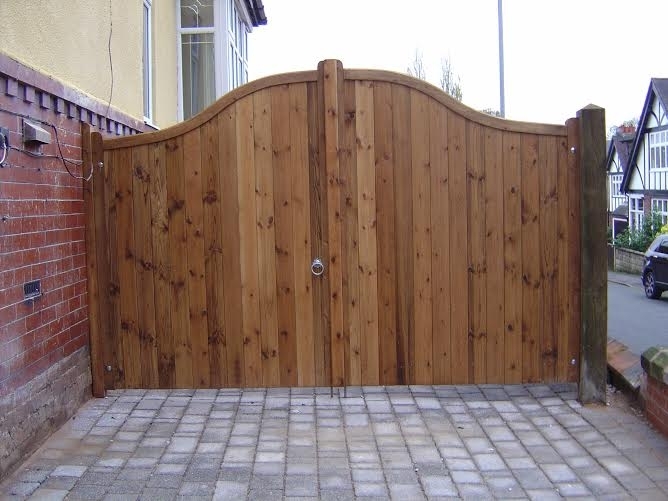 B&K Timber make bespoke wooden garden gates in a variety of styles to suit all homes and budgets. 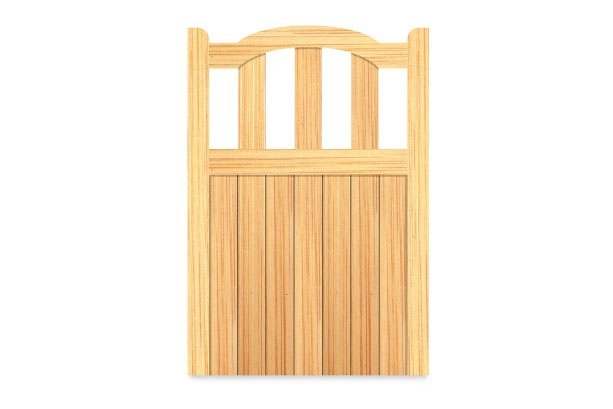 New bespoke timber gates from B&K Timber will make a great first impression. Visitors to your home will notice the beautiful appearance, the skill of the build, and how they enhance your home.